Kansas City, Mo. 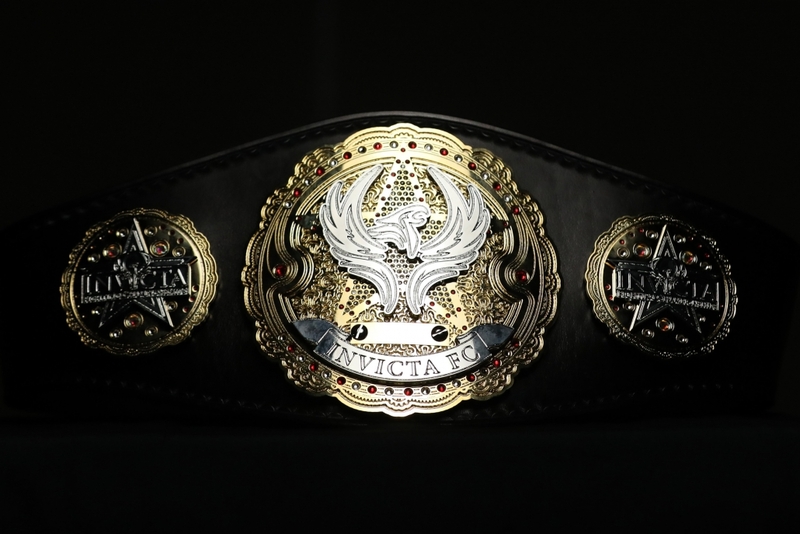 – The stakes have been raised for the first installment of the Invicta Fighting Championships Phoenix Rising Series. The promotion’s first one-night, eight-woman tournament will crown a new 115-pound champion as Brazilian Virna Jandiroba has vacated the strawweight title to sign with the UFC. In addition to the new prize awaiting the night’s winner, the quarterfinal match-ups — determined by random draw — have been revealed. Former title challenger MIZUKI (13-5) will take on with wrestling stalwart Sharon Jacobson (5-4), Brazilian contender Janaisa Morandin (10-2) meets California’s Brianna Van Buren (5-2), UFC veterans square off as Danielle Taylor (10-4) clashes with Juliana Lima (9-5), and Hawaii’s Kailin Curran (4-6) faces Iceland’s Sunna Davíðsdóttir (3-0). Joining the tournament bouts will be one non-tournament bout and two tournament reserve match-ups. In the non-tournament fight, 19-year-old Kay Hansen (4-2) collides with promotional newcomer Magdaléna Šormová (7-1) of the Czech Republic. The bout will serve as the night’s co-main event between the tournament semifinals and championship headliner. The two tournament reserve bouts will be one-round affairs and be considered exhibition fights. 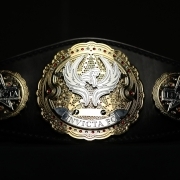 However, should any of the fighters be tabbed as injury replacements in the tournament, any subsequent fights will count on the fighter’s professional record. In the first reserve match-up, former atomweight title challenger Amber Brown (7-5) returns to 115 pounds to face off with India’s Manjit Kolekar (11-2). The other pairing features Invicta newcomers as Canada’s Alyssa “Pumpkin Spice” Krahn (5-2) meets Texas fighter Itzel Esquivel (4-2). Finally, joining play-by-play announcer Laura Sanko and color analyst Jimmy Smith, the third member of the Phoenix Rising broadcast team will be Taryn Tempel, who will handle in-cage interviews for the event. Phoenix Rising 1 takes place from Kansas City’s Memorial Hall on Friday, May 3. The event streams exclusively on UFC Fight Pass at 7 p.m. CT. Tickets to the event are on sale now through Eventbrite.